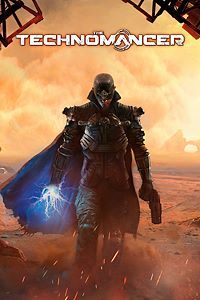 From 1 – 30 April 2019, Xbox One owners with Xbox Live Gold memberships can grab Technomancer for free! 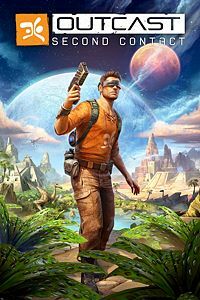 From 16 April 2019 – 15 May 2019, Xbox One owners with Xbox Live Gold memberships can download Outcast: Second Contact for free. 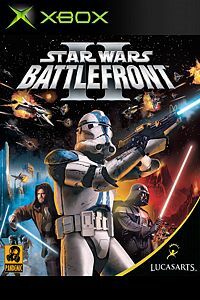 From 1 – 15 April 2019, Xbox One and Xbox 360 owners with Xbox Live Gold memberships will be able to download and enjoy Star Wars Battlefront II for free. 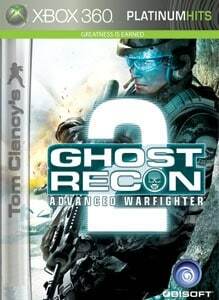 From 16 – 30 April 2019, Xbox One and Xbox 360 owners with Xbox Live Gold memberships can download Tom Clancy’s Ghost Recon: Advanced Warfighter 2 for free. Previous articleMovies like Sekiro: Shadows Die Twice – scratching that Ninja itch! Original Dead Rising Coming to PS4, Xbox One, and PC. Don’t Starve Nintendo Switch Edition is coming!